Dream Avenue Lahore, design for people who appreciate finer things in life. 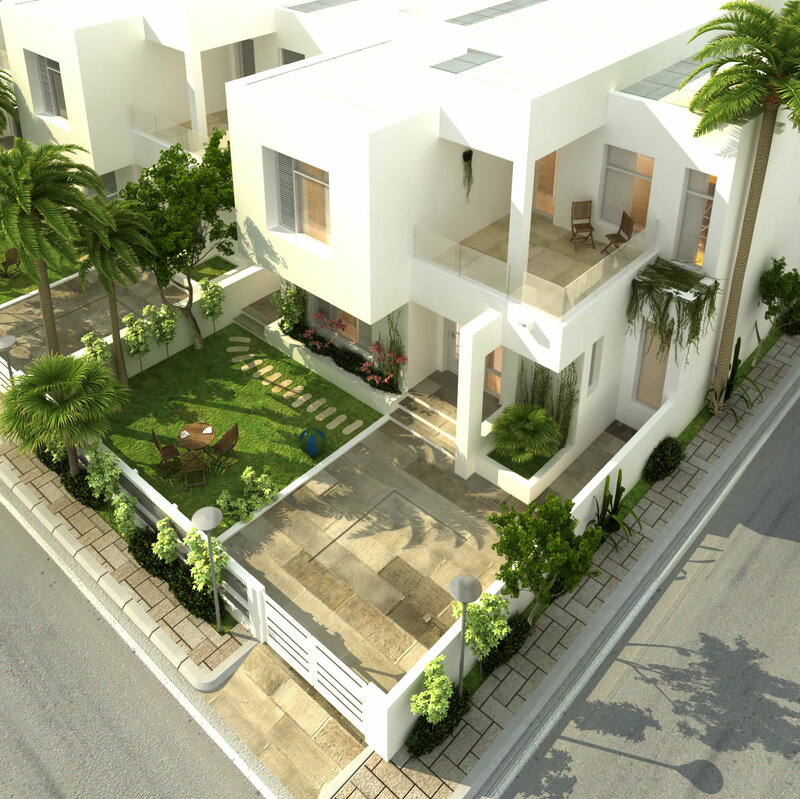 Dream Avenue is gated community protected by security controls providing it’s residents modern lifestyle. 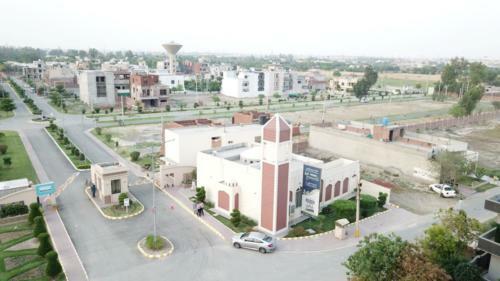 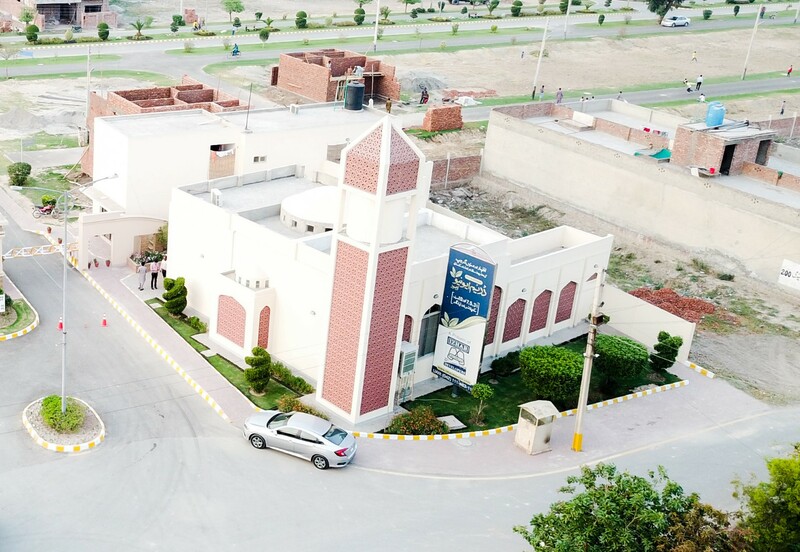 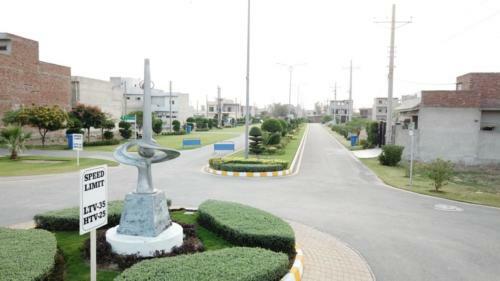 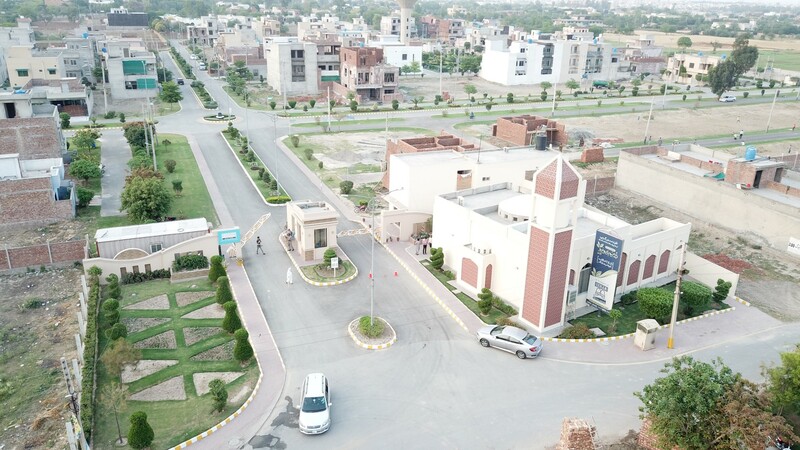 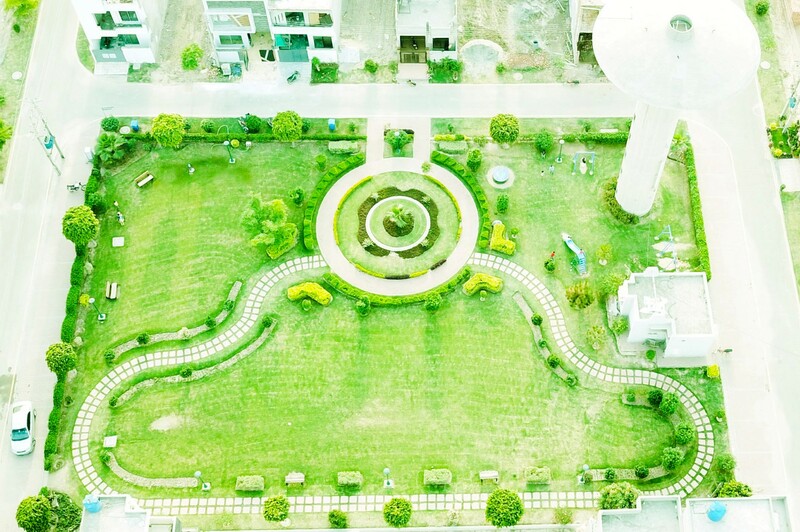 Launched on June 2013 Dream Avenue Lahore delivered on December 2014, 1 year before time. 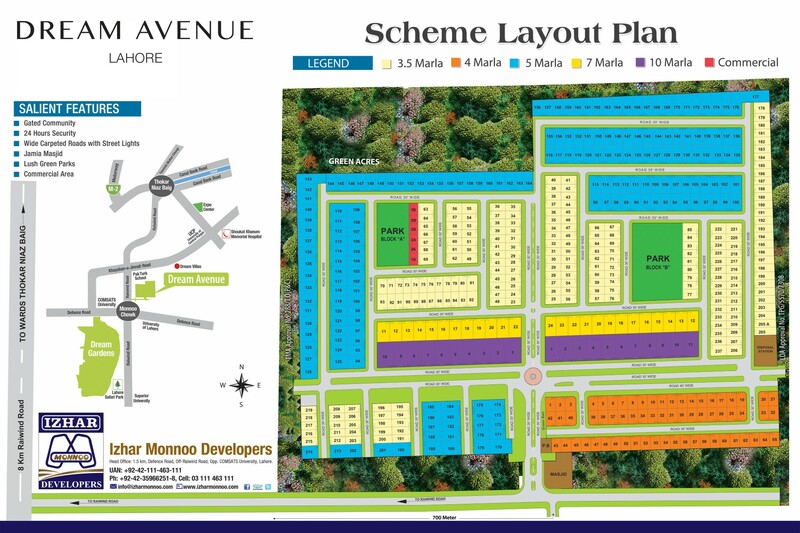 At Dream Avenue, the safety of you and your family is assured. 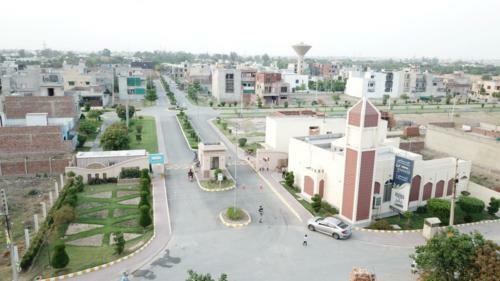 Wide carpeted roads with street lights.